Use the online tool included in this article to determine your client's wants, needs and deal breakers when searching for a new home. Look for different types of homes, including FSBOs and foreclosure houses. 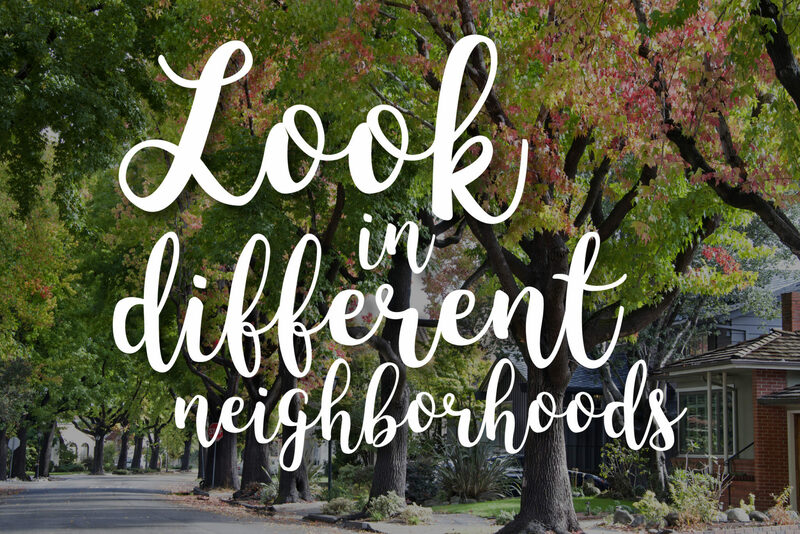 Show your buyers a map and price points for different neighborhoods. They might decide having a 15-minute longer commute is a good trade for better house prices. You just signed on new clients who are looking to purchase a house. They might be first-time buyers or just not be in the best place financially. They get their pre-approval from the mortgage company and — yikes. It’s going to be a tough one. Of course not! Here are five steps you can do to help your buyer find a great home, even while on a budget. First things first, have your buyer list their wants and needs in a home. They might keep talking about how they need two bathrooms, a hot tub and a balcony, but you know that’s not the case. Do they have an aging grandma who can’t walk up stairs? If so, a bedroom needs to be on the ground floor, just for her. Maybe they have two extra large dogs who need space to run and play, so a backyard is a must. These are needs. Teach clients the difference between wants and needs and find out their deal breakers. You can use the handy tool below that asks a buyer numerous questions about what they want and need in a home. At the end, it emails them a copy that they can send to you. You can access the tool here or by clicking this link for a full version. After you’ve gone over the lists of wants and needs, you can better distinguish what exactly the buyer is looking for in a home. Most new construction homes aren’t going to be in a family’s price range. They might love the look and feel of freshly painted and brand new walls that have never seen a someone living inside them. If the price point is miles away, however, there’s no point in looking for homes that are newly built. 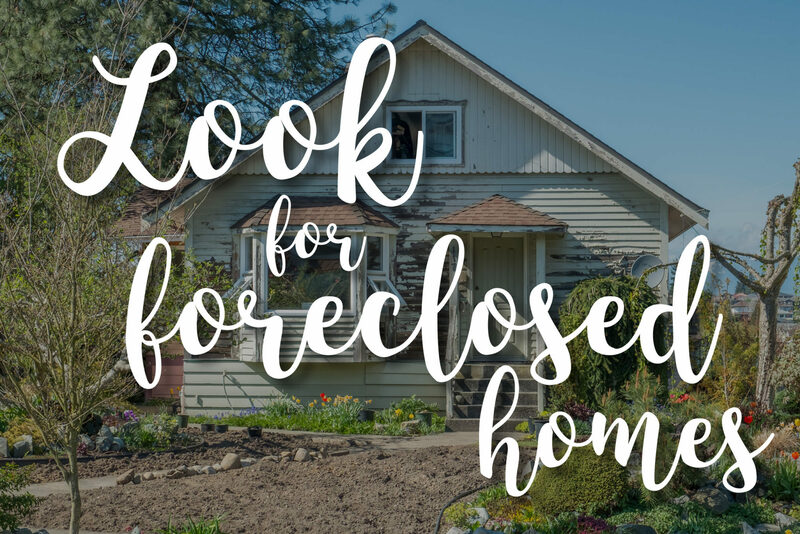 Instead, help your client find foreclosures and for sale by owner properties. As you already know, these properties can be less expensive. The only trouble with this is that there are some foreclosures that are definitely fixer-uppers. Make sure your buyers know that these types of homes might need a bit of work before you take them to see the properties. 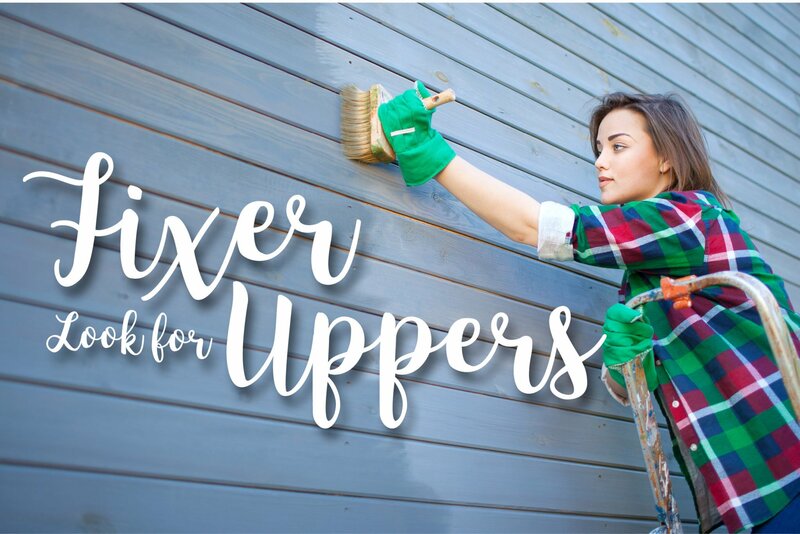 Fixer-uppers are a great way to find a home for less. Looking for fixer-uppers or foreclosures might scare your buyer off, so take this time to explain equity to them. Although they’re buying this home at a lower price point, the money they’re saving can be put toward buying a hot tub, adding a balcony or granite countertops and more. When the time comes to sell the home in the future, they’ll be able to sell it for more money than they paid to buy it. Are your buyers set on living right by their work, school or family? Ask them to consider a few alternative neighborhoods. Maybe they want to be in a specific area to have a short commute. If they’d be willing to wake up an extra 15 minutes earlier each day, their prices might drop considerably. It’s helpful to make a map of how long it takes for the buyer to get to work from certain parts of the city. Include which areas fall within the given price point. Seeing something visualized can help buyers understand that being right next to work or school might not be worth the price sacrifices. Last but not least, take your buyer’s needs and wants into consideration and look at a few different types of homes. There might be more properties available at cheaper price points in condos and townhouses. Even if your buyer might be set on getting a single-family home, sometimes their budget won’t allow it. 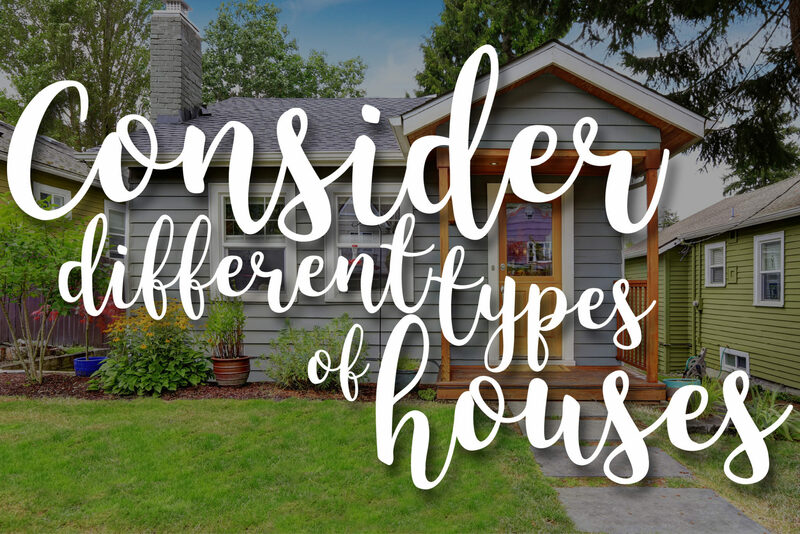 Find great options for them in different styles of homes so they can see the wide variety of styles in their price range. With these five tips, your buyers’ budget restrictions will become opportunities to find a new kind of dream home.